Physiotherapy is an increasingly popular treatment type that is enjoyed by millions of people as they try to battle their afflictions to restore movement and reduce the pain caused by their symptoms. It offers a holistic approach to healthcare, providing support and relief for a whole host of different conditions. Frankly, if you suffer from any ache or pain, it’s likely that physiotherapy will work wonders. Here’s all you need to know about the capabilities of physiotherapy and why you may wish to embrace it. Who Can Benefit From Physiotherapy? What Are The Benefits Of Choosing Physiotherapy? What Can Physiotherapy Be Used For? Physiotherapy is a non-obtrusive treatment type in which the highly-trained expert focuses on techniques aimed at providing instant relief, gradual improvements, and long-term comfort. Treatments are tailored to individual patients, following a thorough assessment, and are suitable for individuals of all ages and mobility levels. The treatments often cover elements of education and advice, movement and exercise, and manual therapy while they are also designed to encourage active participation from the patient. Whether used as an exclusive treatment or in conjunction with others, physiotherapy is ideal for anyone with skeletomuscular issues. While modern medicine is more advanced than ever before, surgery and other treatment types still come with risks. Physiotherapy is a non-invasive treatment type that focuses on correcting your issues in a natural manner by training the mind and body through exercises and other techniques. There are no side effects, allowing you to gain the full benefits of the treatment without encountering additional problems that could need attention further down the line. Physiotherapy is highly effective at treating a variety of conditions (we’ll discuss some of those specific ideas soon). This includes damage caused by sports injuries, postural problems, developmental conditions, and chronic issues. Moreover, the treatment type is suited to minor and severe physical health problems, making it an ideal solution for virtually anybody suffering from those associated troubles irrespective of how long the symptoms have lasted. Most people that use physiotherapy suffer from restricted mobility while various symptoms linked to pain and discomfort are likely to surface too. Physiotherapy treatments correct the skeletomuscular problems to help restore normal movement and function. This simultaneously treats the pain points and can significantly reduce the symptoms as joints and soft tissue regain mobility. This is a holistic approach to improving your overall health. While learning to manage the pain and rebuild strength and movement sit at the heart of modern physiotherapy treatments, the doctors are able to use their assessments to spot exactly where the problem started. This insight helps them understand how and why the damage occurred (especially when they speak to you about the issues), and can guide them towards the most effective treatments for quick relief and significant long-term improvements. Physiotherapy is often used as a rehab treatment and is a suitable option after surgery and other treatments (although your physiotherapist will need to discuss this with your medical doctors first), to encourage even greater results. Likewise, it’s safe to use pain relief products like paracetamol alongside the daily exercises that may be prescribed following the initial physiotherapy appointment. Regardless of how you wish to embrace it, the treatment can have a telling impact. Physiotherapy can be used to correct the damage caused by a wide range of situations. However, it can additionally become a preventative technique to stop diseases, chronic conditions, and physical disabilities. Another example of physiotherapy being used as a preventive technique is the use of pelvic exercises for women that want to avoid the potential health issues brought on by childbirth. As such, physiotherapy is an investment into a healthy future. Identifying and treating the cause of the condition is one thing, but short-term relief is futile if the same issues are going to persist. The active participation that encourages you to understand the full details of your problems allows you to actively avoid the habits that could lead to repeat trouble in later life. Moreover, the use of exercises allows you to keep working your way towards optimal health for the long-term, reversing the effects of time before they become noticeable. No two people are identical, and no two conditions are the same either. Therefore, you need a treatment that is built exclusively around what’s right for you. Physiotherapy appointments can be booked as often or seldom as required, which makes them affordable and practical in one fell swoop. The experts can take your daily situations or physical exercise routines into account to ensure that the relief and management elements are built to achieve your goals in style. Frankly, then, physiotherapy is a brilliant option for millions. 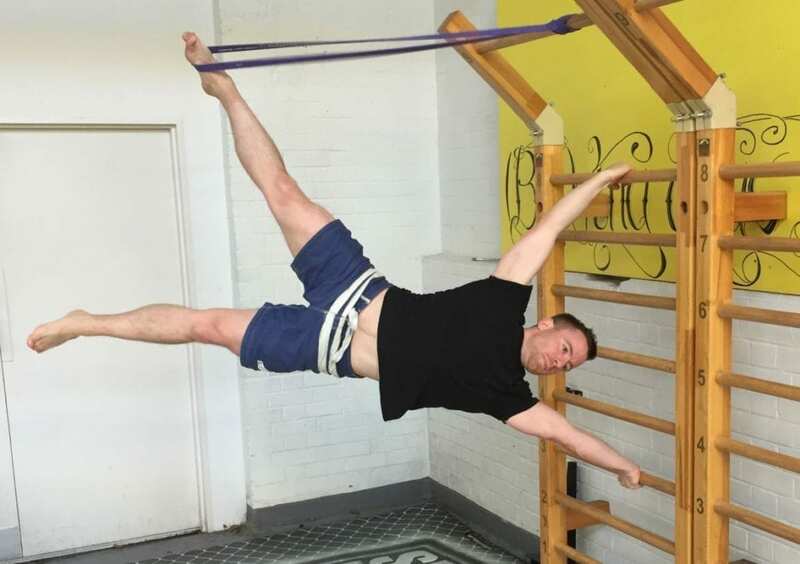 Above all else, though, its versatility and personalisation mean that professional physiotherapists can use the techniques to treat a wide range of issues. Back, neck, and shoulder pains. Physiotherapy identifies the source of the problems during the assessment and then sets to rebuild muscle strength, spinal movements, and general mobility. Upper limb conditions. This covers the hands, shoulders, wrists, and elbows. From conditions like tennis elbow to arthritis or misalignment, physiotherapy can manage and correct the damage. Lower limb problems. Physiotherapy can combat mobility issues affecting the feet, ankles, hip, groin, or knee with immediate progress and long-term results for added comfort and function. Fatigue conditions. Physiotherapy can help treat MS, tendonitis, fibromyalgia, and chronic fatigue with significant results. On a separate note, it can be used for rheumatological conditions. Sports injuries. Treating the damage caused by sports injuries, whether from one-off accidents or long-term damage caused by repetitive pressure on muscles and joints, is possible too. Postural problems. 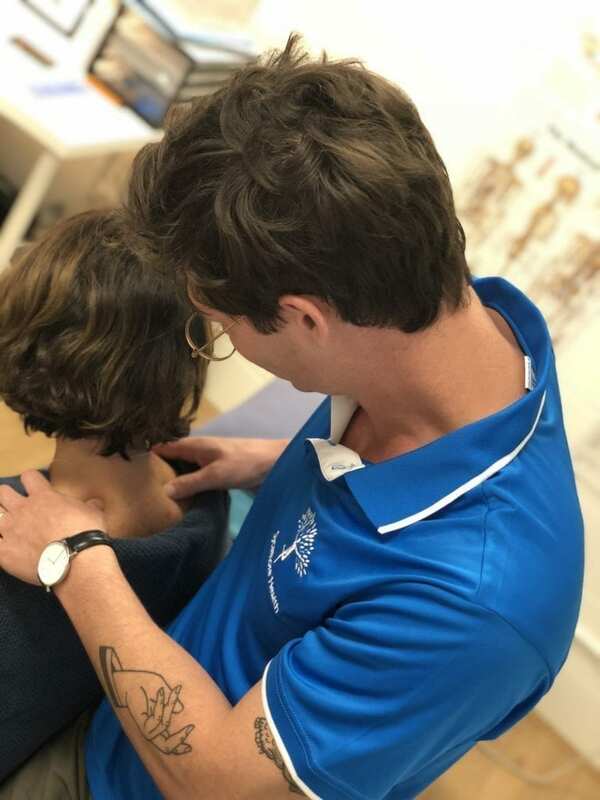 Physiotherapy can be used to correct poor posture, focusing on the alignment of the spine as well as strengthening the body and restoring natural movement. Rehabilitation. Following surgery or other treatment types, physiotherapy can be used to aid new joints or further strengthen muscles and bones during this transitional phase. Injury prevention. Physiotherapy is a holistic healthcare technique that teaches you to keep the body at optimum health for the long haul. This can slow the ageing process and stop conditions. So, if you have any of the above issues or merely want to use physiotherapy as a part of your ongoing wellness program, there’s never been a better time to join the revolution. Physiotherapy is a serious subject with potentially huge benefits. Therefore, it’s imperative that you find the right expert. Sycamore Health is the perfect solution for individuals living in Caboolture and the surrounding areas. At Sycamore Health, we don’t just understand the body; we understand you! From the first assessment to prescribing long-term management exercises and pain relief techniques, our support can help unlock the full potential of your body. Give our friendly experts a call to get book your first consultation today! Connect with us on social media or subscribe to our newsletter to see how others are experiencing the great effects of physiotherapy. We're very real with all our patients and post about the weekly adventures of life as physiotherapists. We interact with patients and their lives and would love to share our daily habits with you too. What is Physiotherapy Used For? Back Pain? A Physiotherapist can Help! ©2019 Sycamore Health. All Rights Reserved.